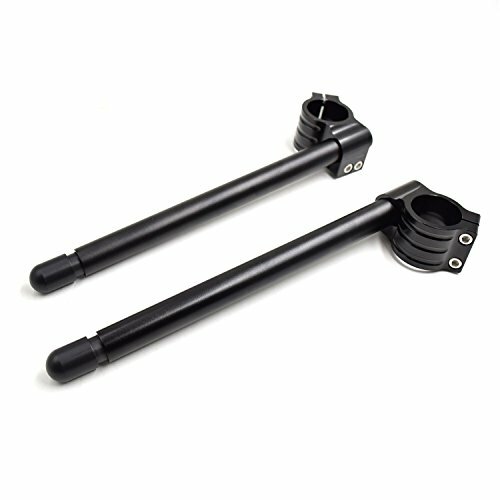 Features:7/8" Black Motorcycle HandlebarEuro Style Handlebars made from Heavy Duty AluminumSpecification:Color: BlackStyle: EuroBar Size: 7/8"Material: Heavy Duty AluminumCondition: 100% Brand NewFitment:Complete Custom Application, Modification May Be RequiredDiameter: 7/8"Width: 27"Center Width: 6"Pullback: 2 1/2"Package Includes:1x Black Handlebar (7/8" Diameter)Instructions not includedFitment: Ducati Monster 620 696 750 796 900 1000 1100 S2RThis aftermarket part is sold for off-road use only and is intended for racing vehicles, show vehicles, etc. which may never be used on a public road. 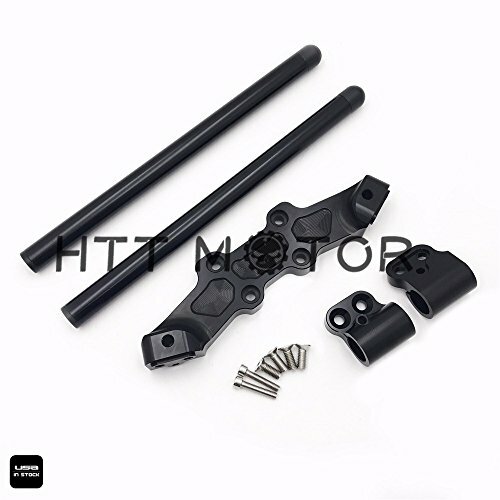 Features:7/8" Black Motorcycle HandlebarEuro Style Handlebars made from Heavy Duty AluminumSpecification:Color: BlackStyle: EuroBar Size: 7/8"Material: Heavy Duty AluminumCondition: 100% Brand NewFitment:Complete Custom Application, Modification May Be RequiredDiameter: 7/8"Width: 33"Center Width: 6"Rise: 3 1/2"Pull Back: 4 1/2"Package Includes:1x Black Handlebar (7/8" Diameter)Instructions not includedFitment: Ducati Monster 620 696 750 796 900 1000 1100 S2RThis aftermarket part is sold for off-road use only and is intended for racing vehicles, show vehicles, etc. which may never be used on a public road. 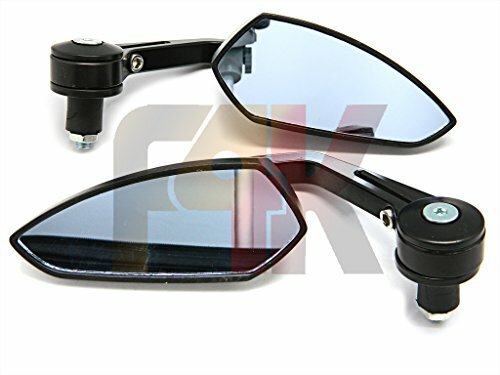 Black CNC Motorycle Bar End Rear View Mirrors for 2010 Ducati Monster 696 ;100% Brand New CNC Mirror;Mirror glass color:Smoke Blue;7/8" 22mm handle bar use only;Material :Aluminum. 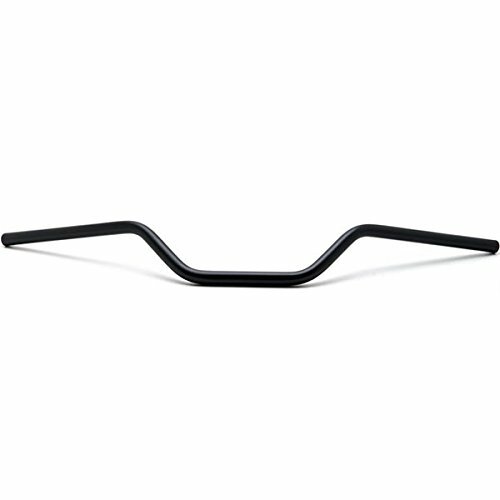 Black Path Handlebar Riser kit. Compatible with: All Years Ducati Monster 659, 696, 759. Here at BP we know comfort is key when riding. Designed with the rider in mind, our Handle bar riser increases the distance between the lower for by 1.5 inches. This small change makes a big difference in your ride especially if your bike is your daily. 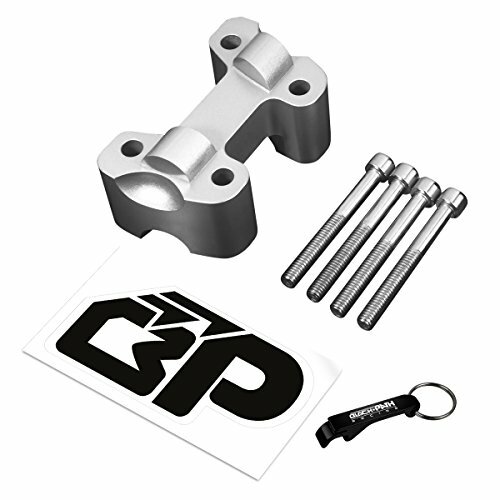 CNC machined from sold Billet aluminum to exact tolerance, then powder coated and fastened with stainless steel bolts to protect against the elements. NO fabrication or addition parts required. 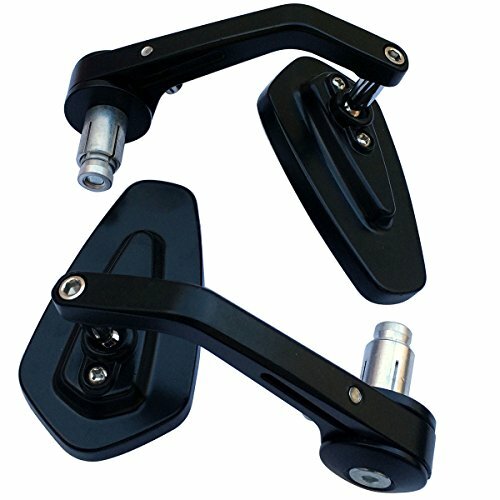 Black Path Handlebar Riser kit comes with 1 handlebar riser, and hardware. Note: Does not fit the 796 model Ducati's. 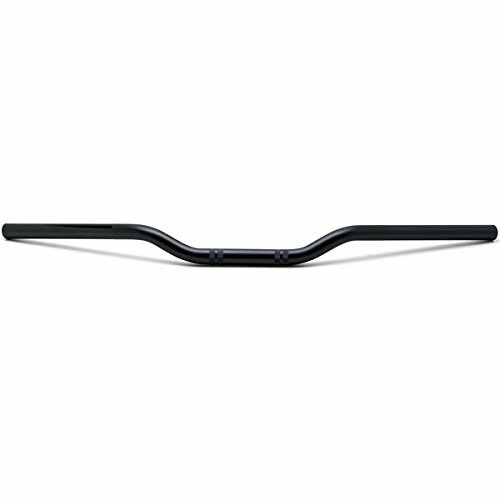 Black Path Handlebar Riser kit. Compatible with: All Years Ducati Monster 659, 696, 759. Here at BP we know comfort is key when riding. Designed with the rider in mind, our Handle bar riser increases the distance between the lower for by 1.25 inches. This small change makes a big difference in your ride especially if your bike is your daily. 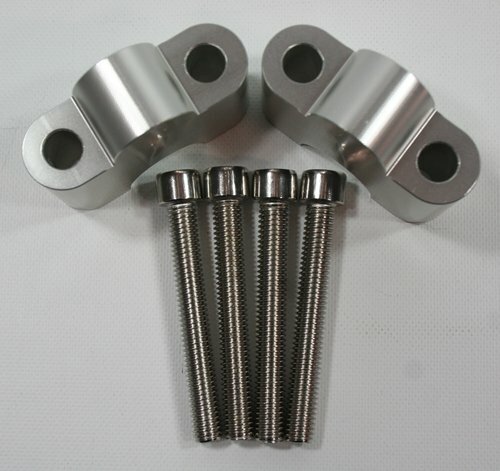 CNC machined from sold Billet aluminum to exact tolerance, then powder coated and fastened with stainless steel bolts to protect against the elements. NO fabrication or addition parts required. Black Path Handlebar Riser kit comes with 1 handlebar riser, and hardware. Note: Will not fit the 796 model Ducati's. 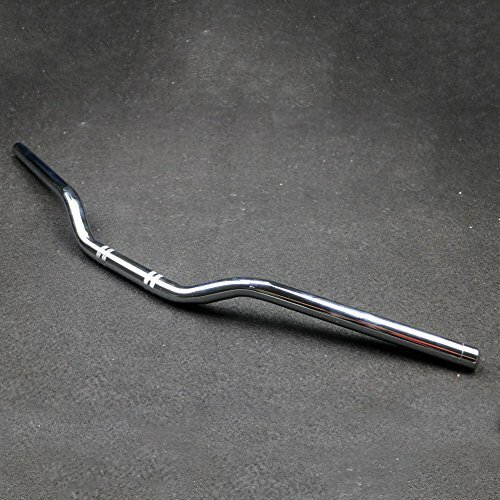 Copyright © Wholesalion.com 2019 - The Best Prices On Ducati Monster Handlebars Online.